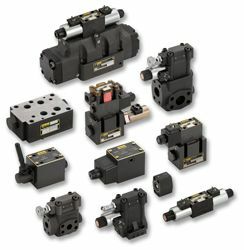 Parker Hannifin Hydraulics UK; Valves, Pumps, Motors, Regulators. 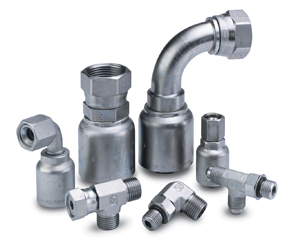 Parker Hannifin provide innovative components and complete systems. 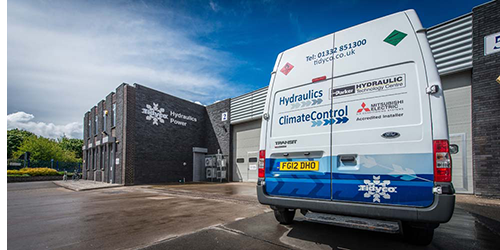 We stock popular items such as; Industrial Valves, Directional Control Valves, Drive Controlled Pumps and a number of Solenoid Valves. 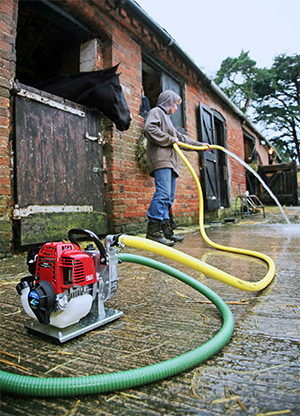 Our range includes Fixed Displacement Gear Pumps, Torque Motors and Electrohydraulic Remote Controls. 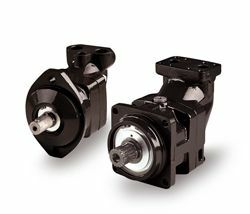 Parker Hannifin (including Denison) offer Gear Pumps, Axial Piston Pumps, Gerotor Motors, Bent Axis Motors and Fixed Displacement Gear Pumps. 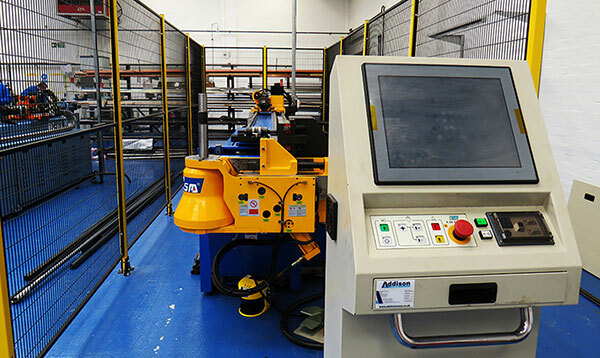 Not only do we supply the complete units but we can also provide components and parts across the entire range. 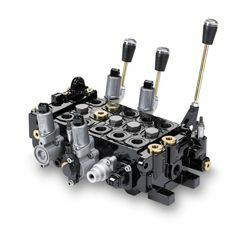 We stock a huge range of Directional Control Valves, Pressure Release Valves, Solenoid Valves, Flow Regulators/Valves/Dividers and can provide Custom Manifold Blocks. 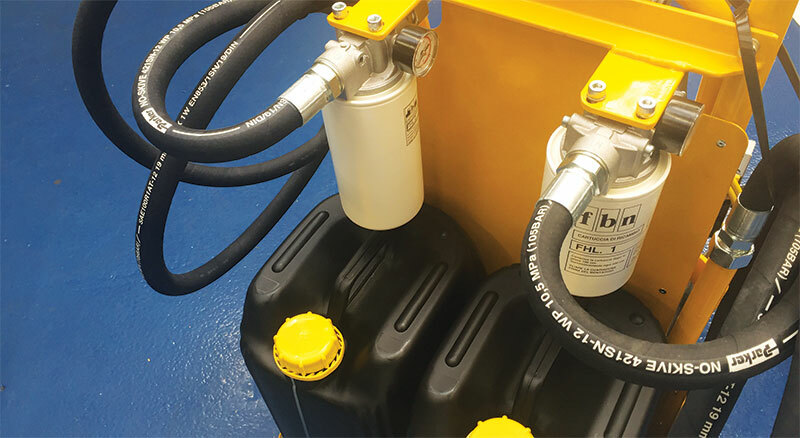 Parker hydraulic valves and manifold systems are fully tested and comply with ISO, CSA, and CE standards. 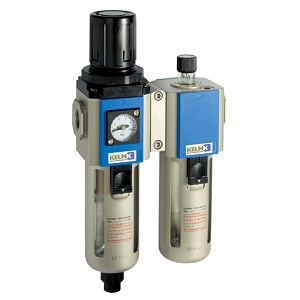 This range includes; Piston Pumps, Mobile Cylinders, Rotary Actuators, Gear Pumps and Threaded Cartridge Valves. 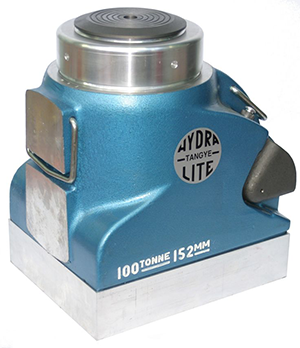 Our product offering cover many applications such as; Drill Rigs, Truck Mounted Cranes, Roll-Off and Fork Lifts.